What Items Can I Use For Collateral On My Jewelry Loan? If you need fast cash but don’t want to sell your valuable jewelry, taking out a jewelry loan is an excellent option for you. Jewelry loans, also known as pawn loans or collateral loans, work by trading in gold, jewelry, or other valuable items as collateral for money. Items brought in as collateral will vary in value depending on numerous factors, which will be determined by an evaluator. 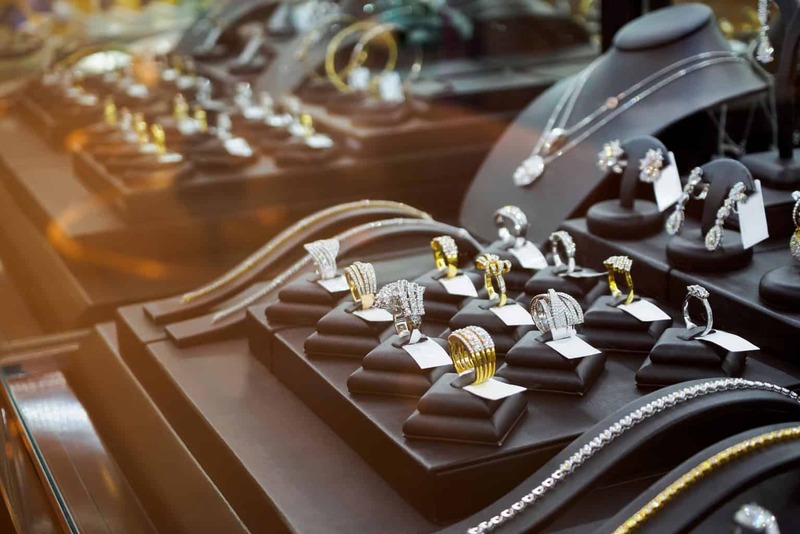 Here at Watch & Wares in Tustin, we’ve compiled a list of items you can use as collateral for a jewelry loan. Rings, Earrings, Necklaces – We determine the value of jewelry depending on the clarity, carat, cut, and color of the diamond. 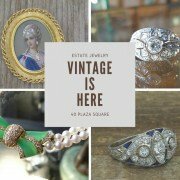 Typically, vintage estate jewelry will be offered more money. Luxury Watches – Some familiar brands we offer loans on are Rolex, Zenith, Oris, Omega, Girard Perregaux, Cartier, Panerai, and much more. Gold – Gold itself is valuable and can be used as collateral. How much we offer will depend on its quality and weight. Taking out a pawn loan and selling jewelry can both get you fast cash for the same items. However, both options have their pros and cons that just come down to personal preference when deciding between the two. Through Watch & Wares, jewelry loans work by issuing a 4-month loan with a ten-day grace period and an interest rate based on the loan amount. This is an excellent option for items with sentimental value that you do not want to sell off. As long as you pay back the loan accordingly, there is nothing to be worried about in regards to your jewelry loan. When selling your jewelry, there is no financial risk involved at all since there will be no loan for you to payback. 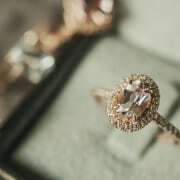 Customers typically will receive more money for the item(s), but this also means that the jewelry no longer belongs to them and the piece’s title now belongs to the buyer/shop. Ultimately, it is a personal preference and up to the customer to decide whether or not they want to release possession of their item. Regardless of what you’d like to do, Watch & Wares offers pawn loans and buys jewelry at our Tustin location. We are a family owned and operated licensed pawnbroker business with over 25 years of experience that you can trust. Our policy is to always treat our customers with the utmost respect, which is why all transactions are 100% confidential and discreet. 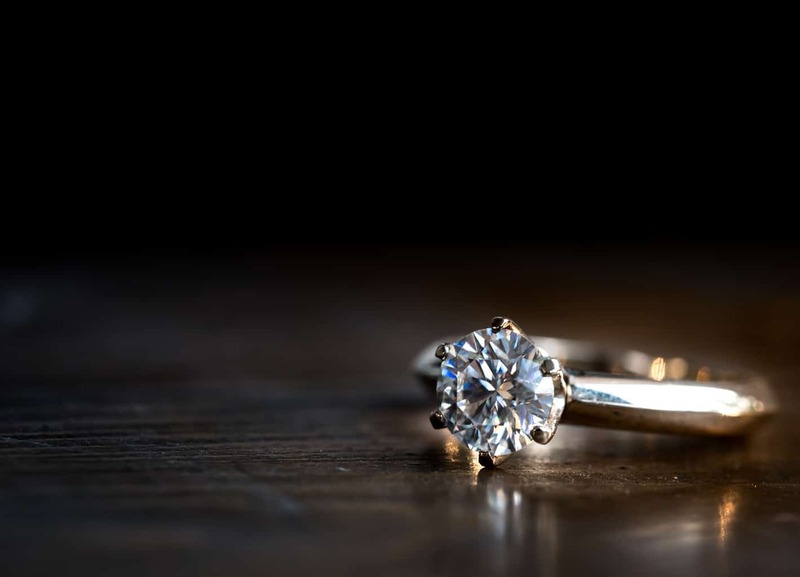 Have questions about taking out a pawn loan or how you can buy or sell jewelry? 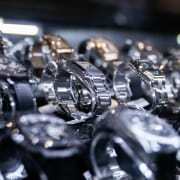 Visit our Tustin location near the intersection of Costa Mesa Fwy and East 17th street or give us a call at (714) 731-9600.
https://watchandwares.com/wp-content/uploads/2019/01/iStock-902831246.jpg 1024 1419 idgadvertising https://watchandwares.com/wp-content/uploads/2018/11/WW-Logo2-300x129.png idgadvertising2019-01-23 11:47:402019-01-23 11:47:40What Items Can I Use For Collateral On My Jewelry Loan?